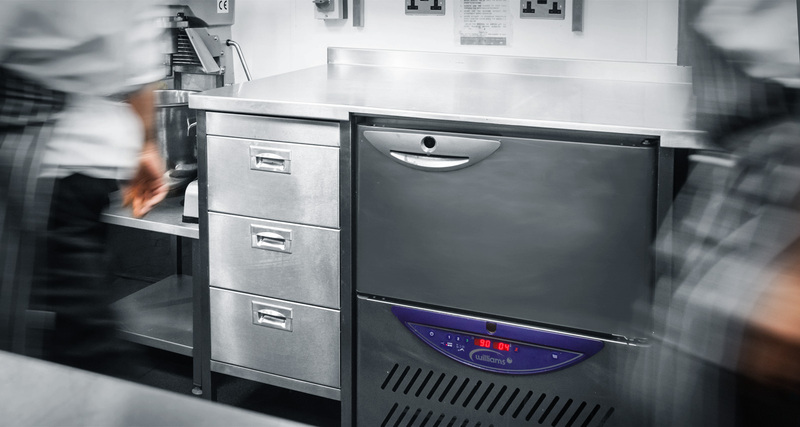 From 10kg undercounter cabinets to 320kg+ modular roll-in systems, Williams has developed a range of blast chillers and freezers to suit every application. Operating them is simple, thanks to the Williams Easy Blast (WEB) controller. 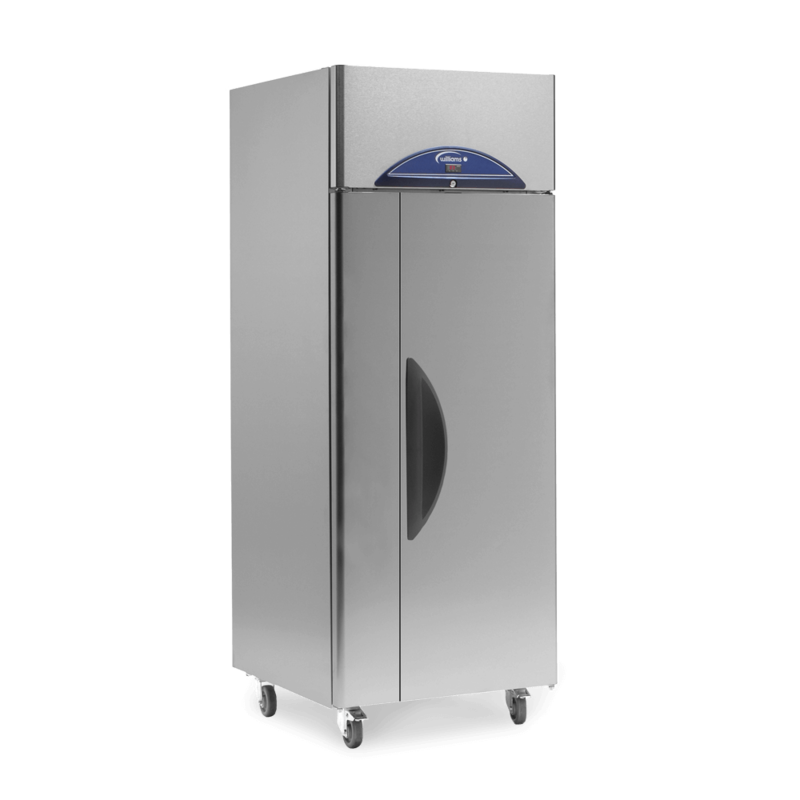 Williams blast chillers and blast freezers are the perfect choice for caterers who cook and then chill or freeze food. They are suited to every sector, including hospitals, pubs, airlines, schools, and event caterers. Ranging from the compact reach-in WBC10 (10kg capacity) to the mighty WMBC320 modular unit, Williams has a blast chiller to suit any space. 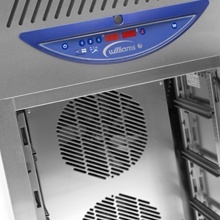 All Williams blast chillers have advanced air flow, and easy to use controls making HACCP compliance as easy as 1,2,3. It’s all part of our commitment to make refrigeration that’s practical, efficient, reliable, tough and fit for purpose. 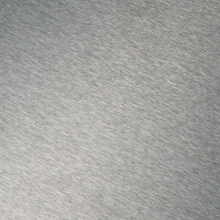 We know that durability is key in commercial refrigeration. That’s why all our blast chillers and blast freezers are constructed in our UK factory with a tough, food-safe, stainless steel exterior. Engineered from the ground up they are designed to stand up to the rigours of everyday use. Many conventional blast chillers can only handle food up to 70°C, our designs can accommodate it at 90°C – and still cool it to 3°C or -18°C within the required 90/240 minutes deadline. 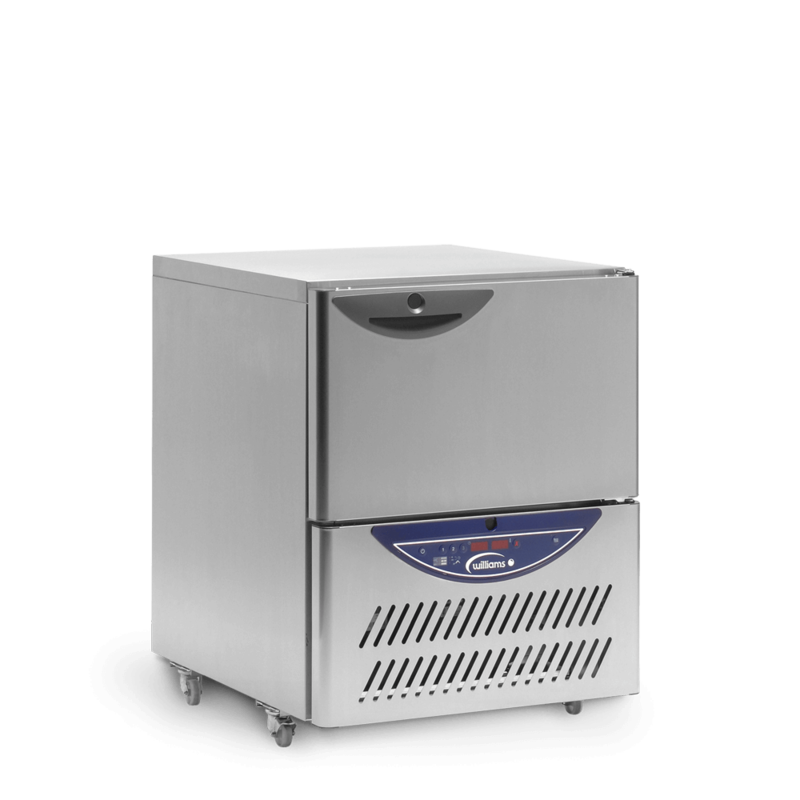 It saves time, since chefs don’t have to hang about waiting for food to cool before starting the blast chill or freeze process. Designed with heavy-duty, non-marking castors our blast chiller cabinets fit easily through a standard doorway, making positioning a breeze. Add in self-closing doors, anti-tip tray slides and removable racking and you have refrigeration that’s easy to live with. Refrigeration built for the real world. 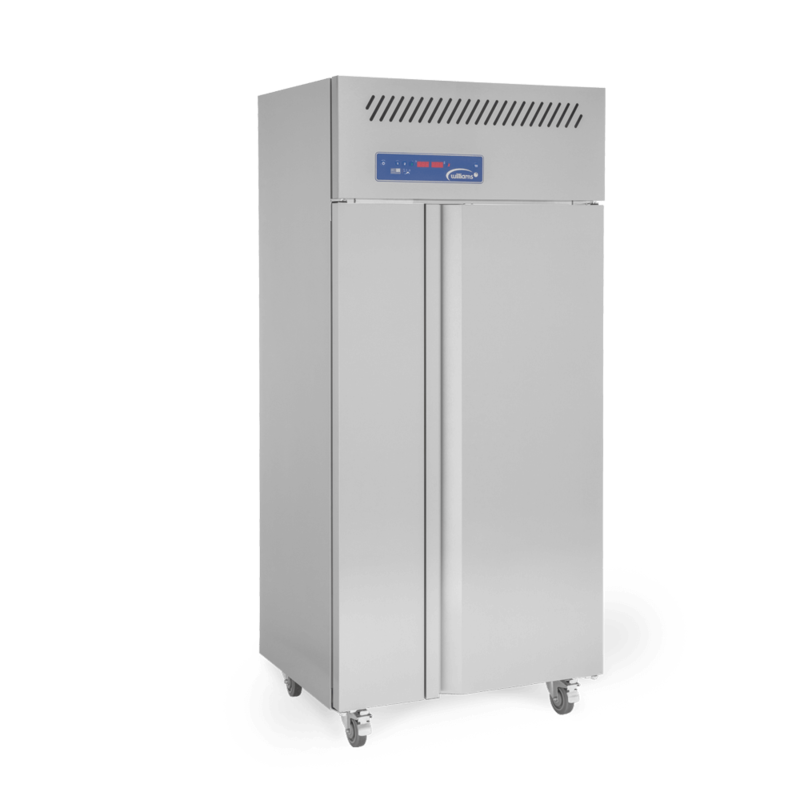 As well as standalone blast chillers and blast freezers we offer a range of combined blast chiller freezers. 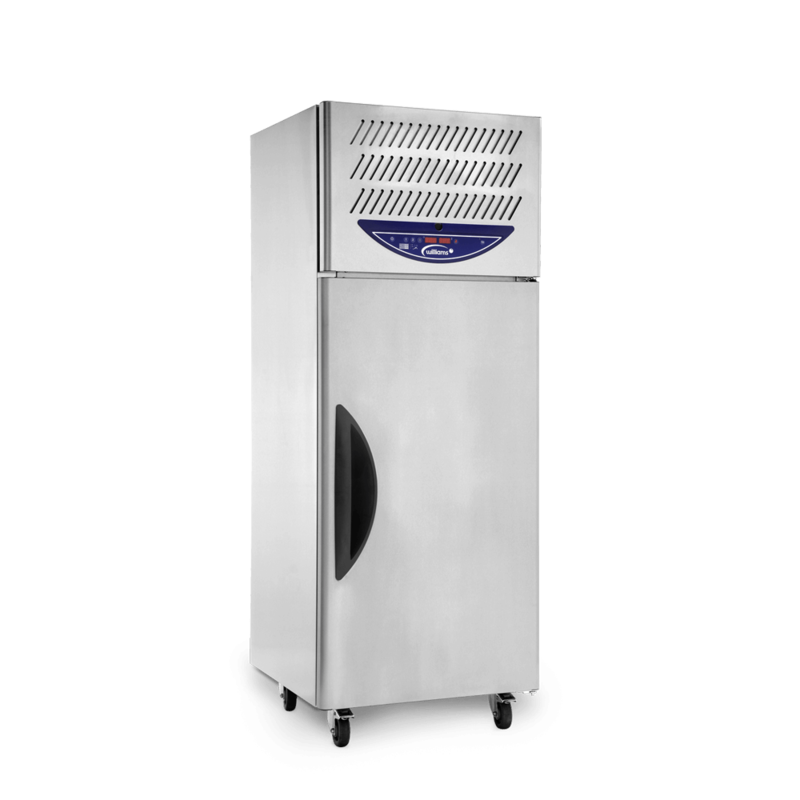 These offer complete flexibility, being able to work as either a chiller or freezer and automatically entering an energy saving storage mode at the end of the cycle. 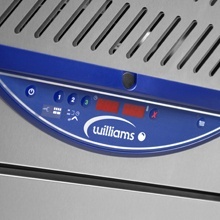 All Williams blast chillers and blast freezers feature the latest Williams Easy Blast (WEB) controller. The simple 1-2-3 controller makes programming hard and soft chill/freeze functions easy whilst the clear digital display shows time elapsed and the food probe temperature. No longer just for bulky foods, our blast chillers and freezers are able to handle even the most delicate of products such as pastries and gateaux. When accurate temperature control is required our cabinets come equipped with precision-calibrated temperature probes. Compliments the Jade range of cabinets and counters. Provides 23kg blast chilling capacity from +90°C to +3°C in 90 minutes. Capacities from 10-50kg, the reach-in range of Williams Blast Chillers effortlessly reduce the temperature of hot foods from +90C to +3C in 90 minutes. Accommodates capacities from 10-50kg. 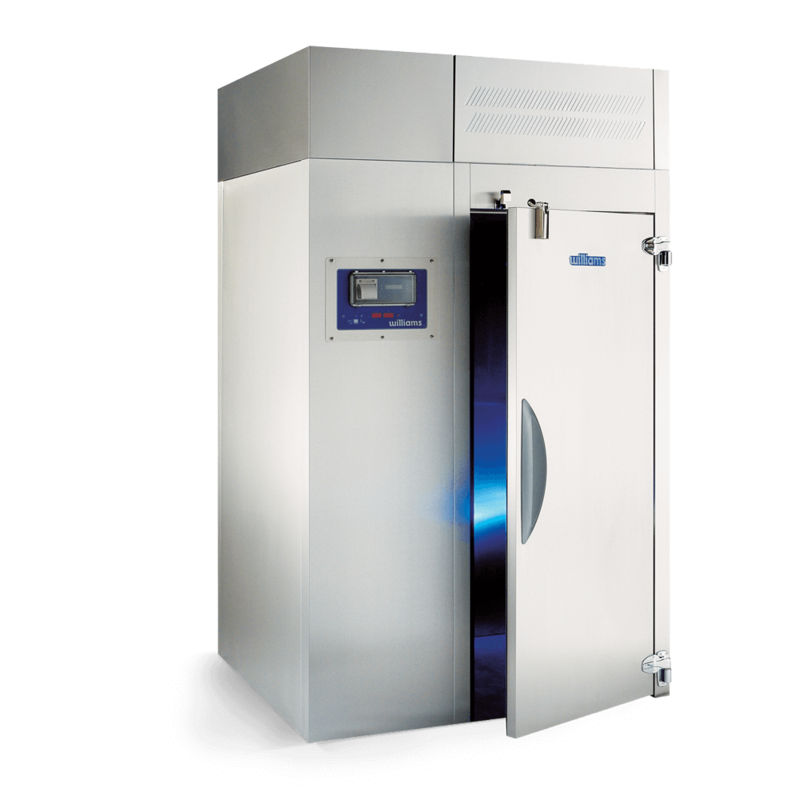 Williams Blast Chiller/Freezers will reduce the temperature of hot foods from +90°C to +3°C in 90 minutes or +90°C to -18°C in 240 minutes. Capacities from 90-320kg. 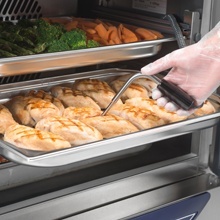 Offers wider entry than the standard roll in blast chillers – ideal for use with 2/1GN trolleys. 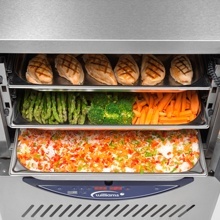 Accommodates capacities of 90-320kg - designed to rapidly reduce the temperature of hot foods from +90°C down to +3°C in 90 minutes. Modular units with capacities of 100 or 200kg. 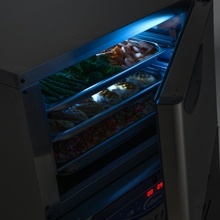 The powerful Blast Freezer reduces the temperature of hot foods from +90C down to -18°C in 240 minutes. Safe, effective thawing of frozen foods ensuring the product does not exceed 3°C throughout the thawing process.